Olga Smirnova (Rus. 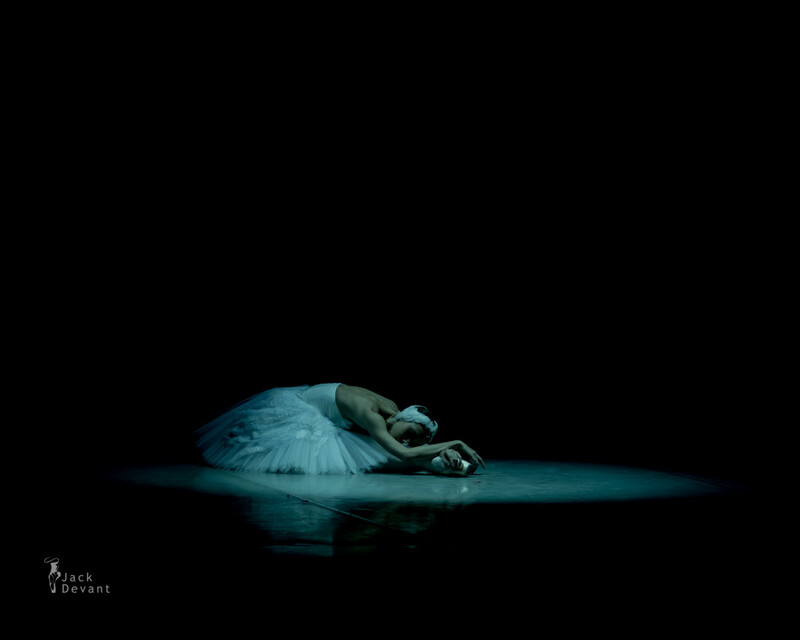 Ольга Смирнова) as the Dying Swan. 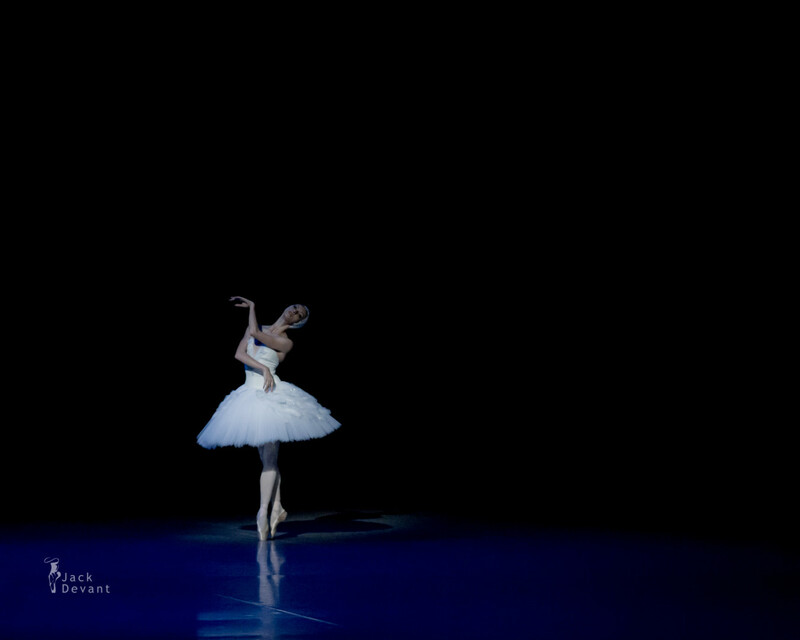 Shot on 10.11.2013 Grand Prix Gala at Mikhailovsky Theatre. 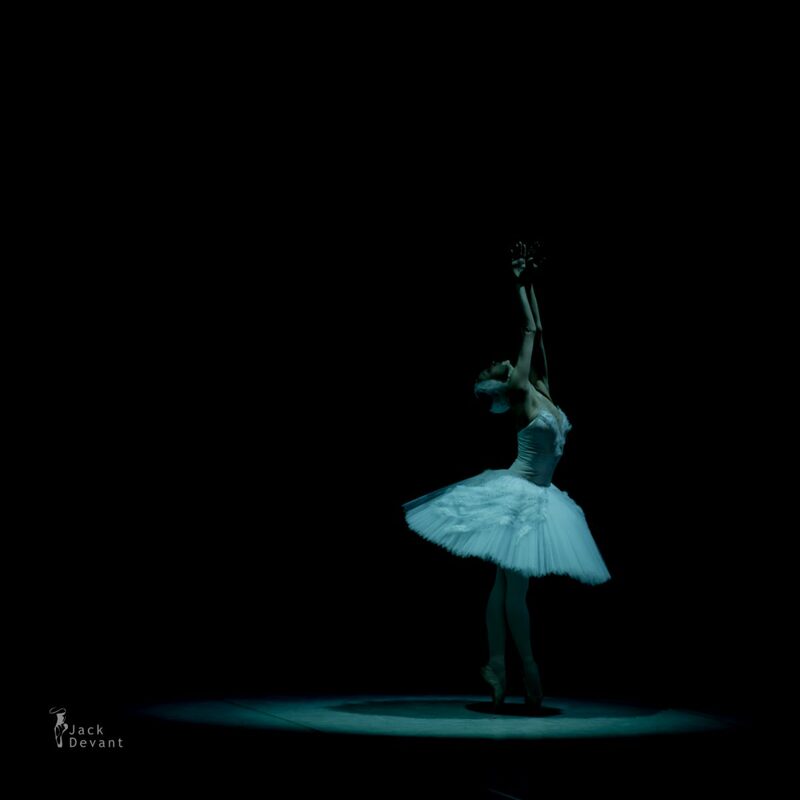 The Mikhailovsky Theatre Grand Prix, an annual show-competition for choreography students. This ‘competition of high hopes’, as critics have called it, promotes the preservation and development of the traditions of professional choreographic education. Gala was divided into 3 parts: Grand Prix’2012 Finale, Winners of the Grand Prix 2009-2012 and finally Star Gala. These photos are from Winners of the Grand Prix 2009-2012 section of the Gala Concert. Photo by Jack Devant © with kind permission of the Mikhailovsky Theatre, special thanks to Mikhail Messerer, Valeria Rodionova and Darina Timofeyeva.